Oates Breheny Group are delighted to launch Phase 3 of Ballisodare Town Centre to the residential market in Sligo. 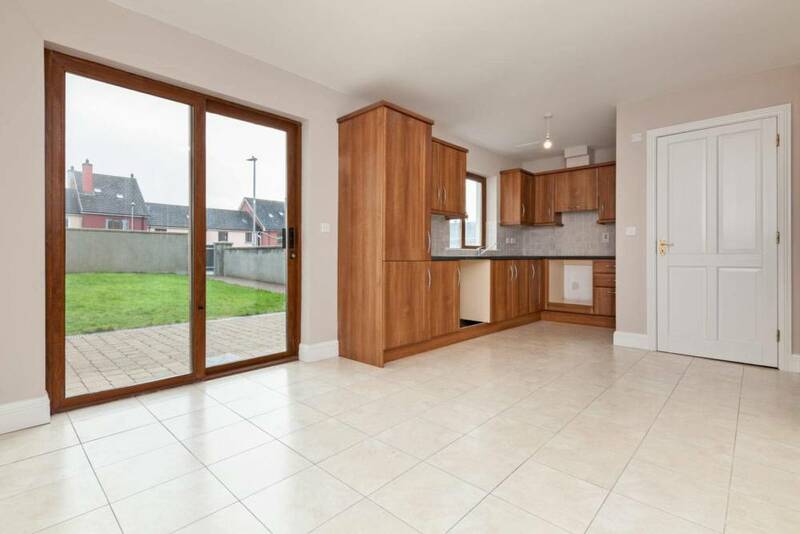 Finished by Greenway Homes to a very high standard, these properties are located within walking distance of all local amenities such as a large Supervalu, Avena Leisure Centre & Gym and Sherlock’s Butchers. 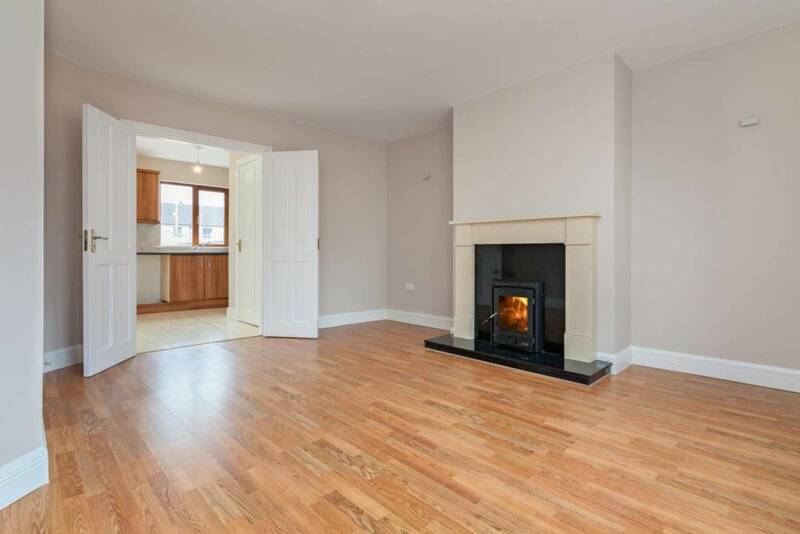 Phase 3 of this development comprises six superb two and three storey homes, each boasting 3 bedrooms, a fitted kitchen, feature fireplace with enclosed solid fuel stove, all flooring, tiling to all bathrooms and built in wardrobes as standard along with many other benefits such as gas fired central heating, double glazed windows and established rear gardens. Viewing is highly recommended and strictly by appointment with sole selling agent.